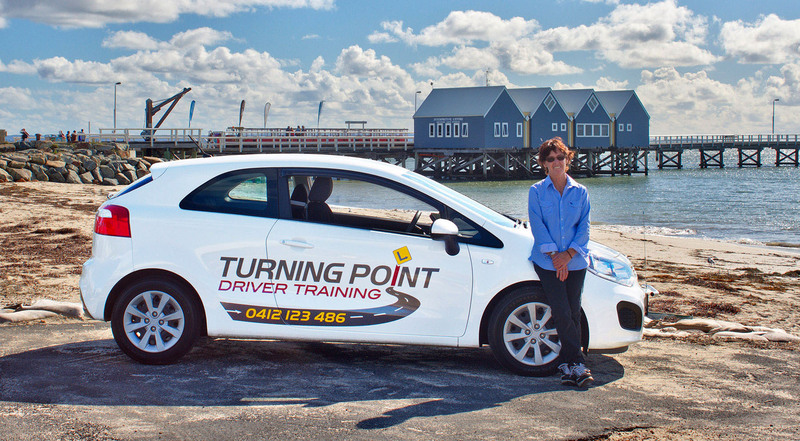 Hello and welcome to Turning Point Driver Training, for Busselton & Dunsborough. Located in the beautiful South West, we provide driving tuition in the Busselton area. Learning to drive is an important milestone (turning point) in anyone’s life. At Turning Point you can be assured of a calm friendly stress-free learning environment to develop your skills, knowledge and ability in driver training and road safety. Our mission is to ensure each and every individual learns the Essential skills to become a safe educated Defensive Driver.